No matter how you think about it, safety will always be more important than convenience. That’s why despite the hassle-free way of sterilizing baby bottles in microwaves, you should be more critical. 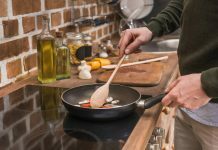 Are microwave sterilizers safe? Of course, they’re safe. No wonder a lot of people are resorting to the microwave method. 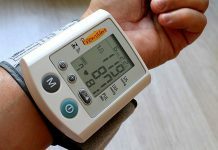 However, there are certain conditions you should focus on to guarantee safety. Only use a BPA-free microwave sterilizer. The same idea goes for the baby bottles you sterilize. Bisphenol-A is a toxic chemical, so avoid it at all costs. To avoid burning your fingers, wait for the sterilizer to cool down for a couple of minutes inside the microwave. You should also take extra care in removing the lid because of the extremely hot steam. To prevent the danger of spilling hot water on your body, remove the sterilizer from the microwave slowly but surely. Make sure to pour enough water in the sterilizer. If not, the sterilizer would melt or ignite inside the microwave. Check the recommended amount in the user’s manual. See to it that the sterilizer and its contents are all microwave-safe. 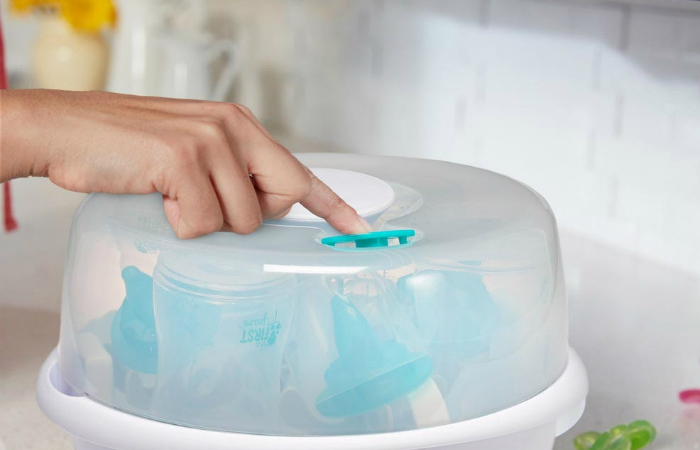 Microwave sterilizers are completely safe for your child’s bottles. But, that will depend on how responsible you are as a buyer and user. Aside from making sure that the sterilizer is BPA-free and microwave-safe, you must follow the correct procedure. Can’t decide how often you should sterilize baby bottles? Learn more about it here. 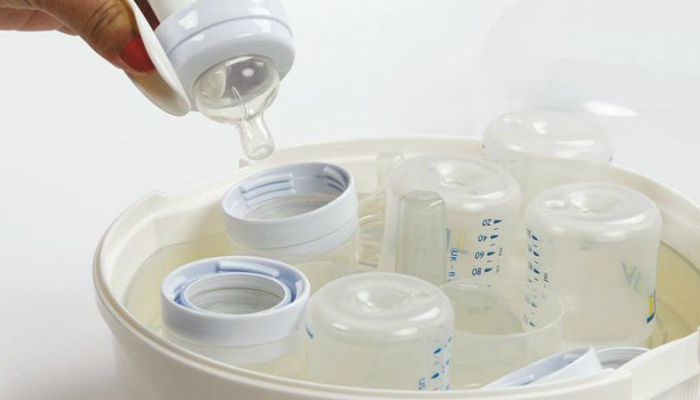 If you’re using a breast pump, we have helpful tips on how to sterilize its components properly.